Half-Life is a first-person science fiction shooter developed by Valve and released in 1998. The realistic gameplay and flawless narrative helped the studio garner a massive fan-base. After immense critical success, the game was developed for console, Mac OS X and Linux. 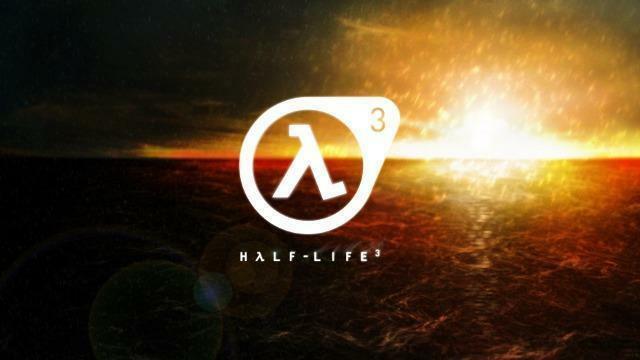 In 2004, Valve continued the series with a follow up titled Half-Life 2 which was in turn, followed by two short titles – Half-Life 2: Episode 1 (2006) and Half-Life 2: Episode 2 (2007). What heightened expectations for a third chapter were how Episode 2 added so little in ways of closure and ended with a cliff-hanger. 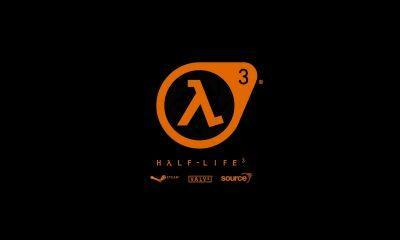 Half-Life 2: Episode 3, which was supposed to tie all loose ends and narrative arcs of the prequel, was announced in October 2007. However, after 11 years, diehard fans of the series are still waiting. Valve’s co-founder and managing director Gabe Newell furnished contradicting details in the years to come which raised serious doubts regarding the future of the Half-Life series. While some fans have lost hope completely, others believe that a full game (instead of an episodic stand-alone) is being prepared at Valve. Since then he has refused to comment on any details surrounding the release of the episode in question. What makes things further difficult is that Valve insiders have become increasingly silent on the subject. Recent updates indicate that Valve seemingly isn’t interested in working on the series as of yet. However, Reddit user Trenchman noticed Erik Wolpaw’s name in the new Steam game Artifact, Valve’s newest game title, which is a collaboration between the company Valve and game maker Richard Garfield. 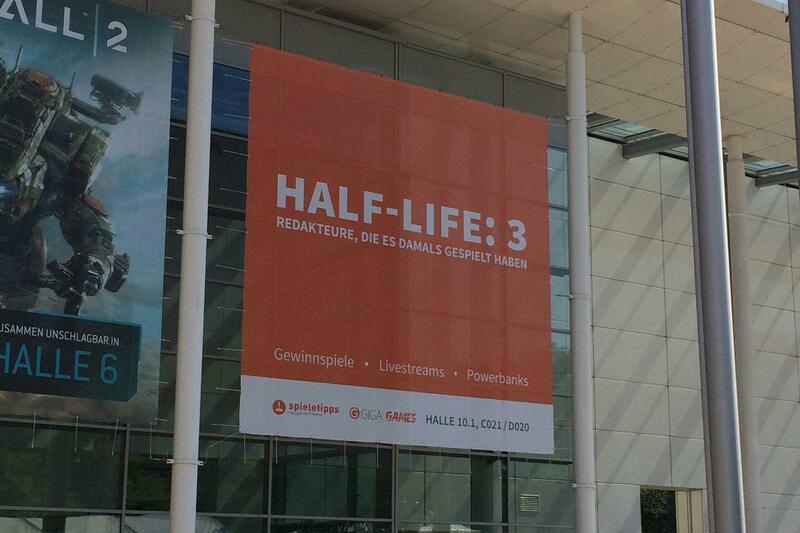 Even though Newell reassured fans of the series that Valve would let people know when they have more news, sadly, however, there is no real reason to believe that Half-Life 3 could be a reality anytime soon.